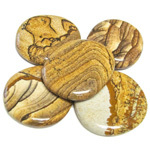 Scolecite is a mineral belonging to the zeolite group. 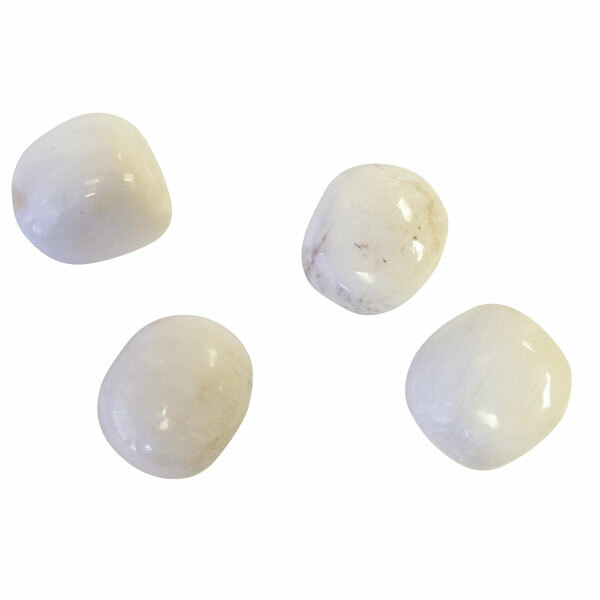 It is a hydrated calcium silicate, that forms in thin vertical striated prismatic crystals. 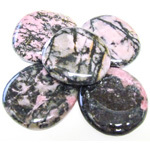 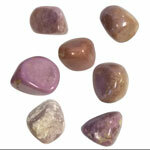 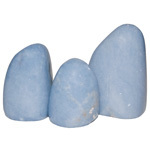 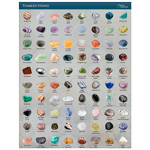 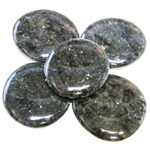 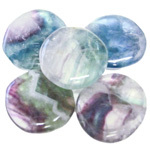 As a healing stone, it promotes inner peace, deep relaxation and is an excellent aid to meditation. 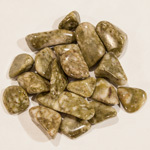 It enhances the heart chakra energies.